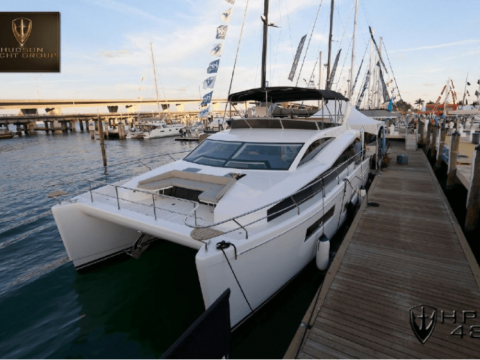 Purchasing a yacht for charter with VCY allows you to purchase the yacht you want & generate financial returns that help cover your ownership expenses. Have you ever dreamed of owning a Yacht? 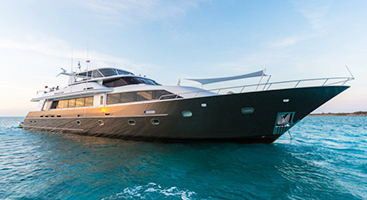 Have you ever dreamed of owning a luxury motor yacht in the beautiful British Virgin Islands? Are you close to retiring and can't wait to spend your days cruising around the BVI, walking the white sand beaches and sipping painkiller at sunset? Would you love to have a floating home where you could escape the cold winteres of home with your friends and family for the warm turquoise seas of the islands?! 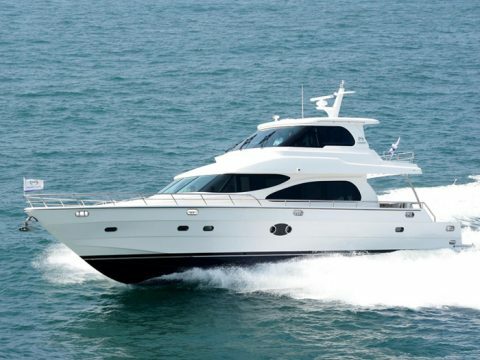 With more than two decades of experience assisting yacht buyers just like yourself, let our team at Virgin Charter Yachts help turn your dream of charter yacht ownership into a reality?! As a private, boutique, charter company there is no one 'ownership program' we offer, nor do we have a 'one size fits all' approach. We work with each buyer personally to help select the best yacht to meet both their personal and business needs and we tailor their ownership program around the specific goals and outcomes they want to achieve. 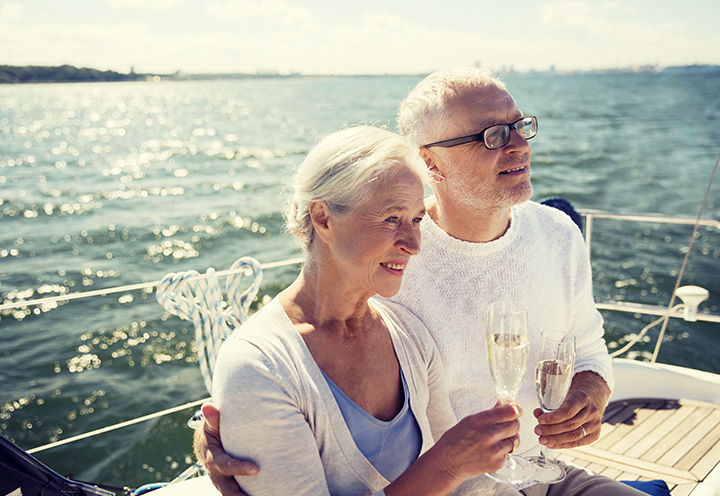 Through ‘Business Yacht Ownership’ you could own your yacht in ¼ of the time, for ¼ of the cost (vs. private ownership) and your yacht could even become a part of your investment and retirement plans! The primary benefit to charter yacht ownership is that by offering your yacht for even limited charter you are able to generate charter income that in most cases, offsets all the annual costs of ownership! Rather than paying your monthly dockage, insurance, power/water, maintenance etc. out-of-pocket, the revenue you make from charter covers these monthly bills for you! 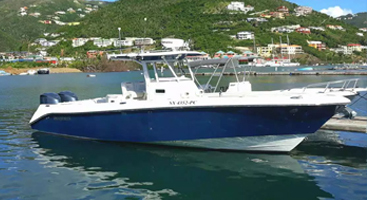 Most owners can accomplish this with only 10-15 weeks of annual charter, which means your boat will be maintained to a much higher standard due to the limited number of weeks on charter. This also allows you dozens of weeks of personal use time as well to come to the BVI and enjoy time on your yacht! As an owner, you can come spend as many weeks a year as you would like on your yacht - there are no restrictions or limits on the number of weeks you can use personally. It is your yacht, feel free to come and enjoy it! 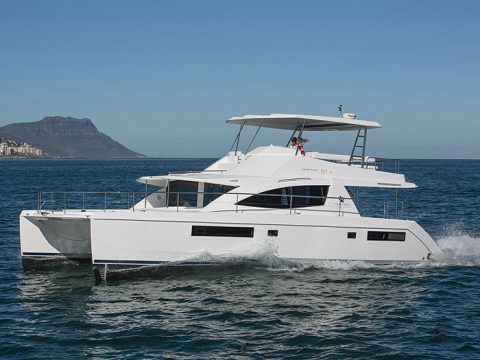 Virgin Charter Yachts Fractional Ownership provides yacht ownership by dividing an expensive asset into percentage shares and selling those shares to individual owners. A fractional ownership share provides the same owner privileges as private ownership, but expenses are divided between all owners. 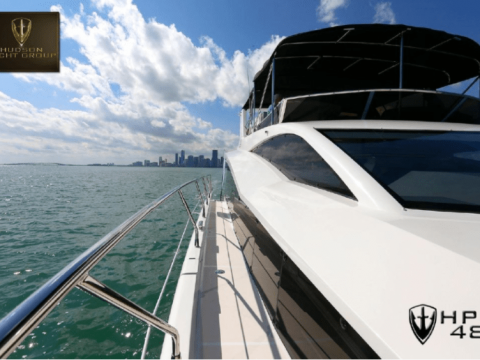 Fractional owners could often purchase the entire yacht individually, but they recognize the financial benefit of purchasing a fractional share instead. 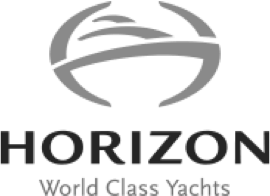 Fractional ownership allows them the opportunity to enjoy spending time on their yacht without being solely responsible for all expenses or the burden of coordinating the maintenance, dockage, upkeep etc. Fractional Ownership is a way for you to get the most out of your investment by purchasing only the ‘shares’ you will use, thereby reducing the cost of purchase and ownership. 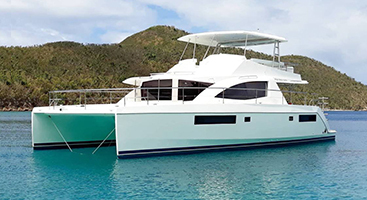 If you know you will travel to the British Virgin Islands for only a week or two a year, a fractional ownership share might provide you the best opportunity to enjoy motor yacht ownership in a hassle-free and financially strategic way. 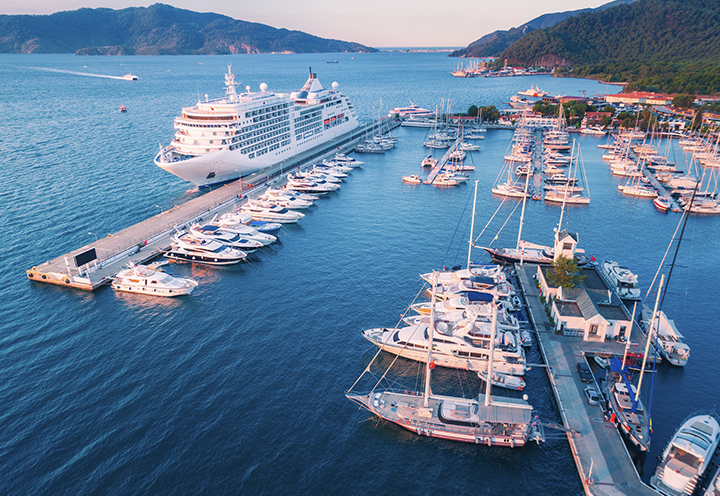 The Fractional Ownership program at Virgin Charter Yachts is not a Timeshare program where a corporation owns many yachts at multiple locations, and each shareholder has the rights to use any of them. Nor is it a boat club, where boaters pay a fee for unlimited access to a fleet of boats at one location. 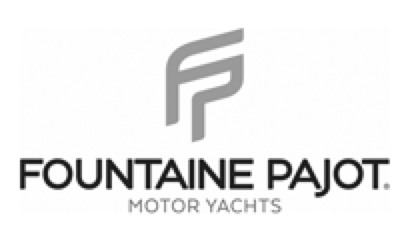 In our Fractional Ownership program you own your percentage of the yacht (in minimum 10% share increments), and hold the associated title and equity to the yacht. 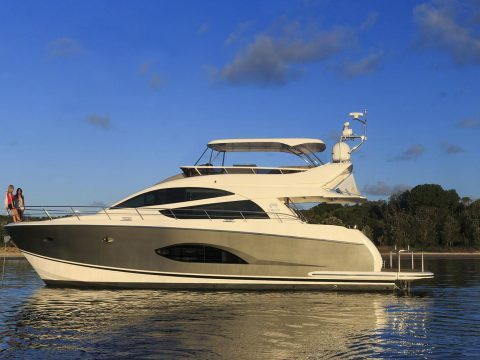 If you are you considering buying a motor yacht, or upgrading to a larger one, before you pull out your checkbook, consider whether you want to share the purchase and operating costs with others through Fractional Ownership. Regardless of which option you choose, Virgin Charter Yachts will help you will all aspects of the purchase, management and chartering from start to finish. Part of the appeal of yacht ownership with Virgin Charter Yachts is we provide a hassle-free ownership experience. With more than two decades of charter yacht experience we coordinate all aspects of ownership so the only thing you need to worry about is when you want to come down and visit! We take care of coordinating everything related to yacht ownership and chartering; insurance, dockage, maintenance, reservations, crew, booking calendars, marketing, parts ordering, polishing schedules etc. 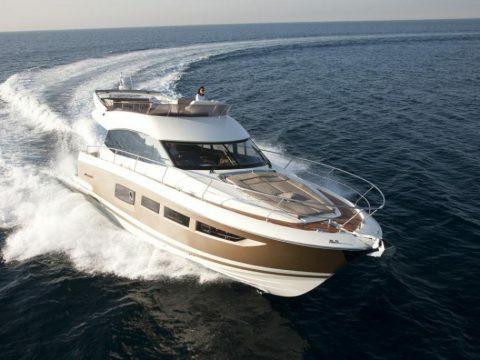 It is truly WORRY-FREE yacht ownership! We maintain a full-time team of professionals to care for your yacht, many of whom have been with the company for 10+ years including: engineers, shipwrights, operations managers, interior and exterior cleaners etc. 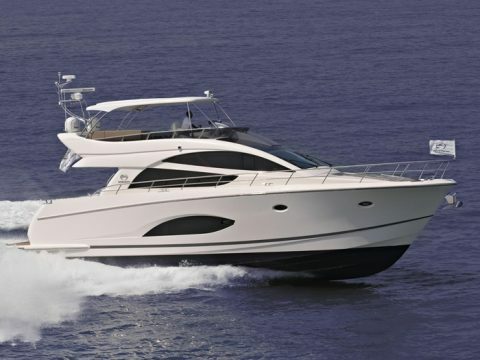 Our team will meticulously maintain your yacht to the most demanding standards in the industry. All work will be performed by our own team of professionals in accordance with our rigorous guidelines. We also pride ourselves on offering exceptional customer service to each and every guest and owner that comes to charter. We have a full-time professional support staff of reservations managers, customer service concierge etc. who are always available to assist with any need or request. Our exceptional focus on customer service has earned us the Tripadvisor ‘Certificate of Excellence’ for 2016, 2017 and 2018. Whether you have a new or used luxury motor yacht, consider placing it in the Virgin Charter Yachts ‘Yacht Management’ program and generate revenue while we manage and coordinate all ownership aspects of your luxury yacht. Our Yacht Management program provides hassle-free, personalized ownership and investment solutions for owners. Yacht Management is fully customizable, allowing you to enjoy your lifestyle and your yacht any way you choose. At Virgin Charter Yachts, we collaborate with leading tax and financial planning experts to help advise yacht owners on the benefits of ‘Business Yacht Ownership.’ By offering your yacht for charter, you can establish your yacht as a 100% legitimate business, which offers substantial tax advantages. (1) Meticulous maintenance. We pride ourselves on taking impeccable care of your yacht and maintaining your yacht to the highest standards. (2) Limited charter usage. We don’t want to charter your week 25-30 weeks a year as that is too many weeks to provide good maintenance and to keep your yacht in pristine condition. We work to find a balance of 10-20 weeks a year of charter to generate owner income while also preserving the yacht to a higher standard. 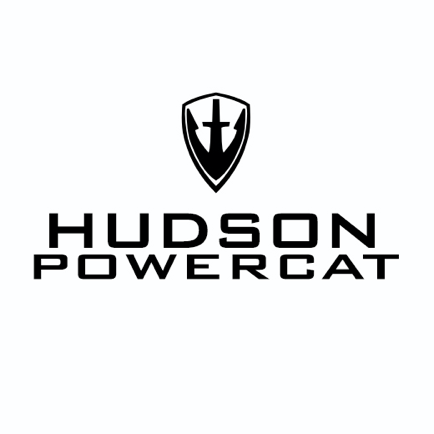 Virgin Charter Yachts is proud to be the EXCLUSIVE Caribbean dealer for world-leading brands including Hudson Power Catamarans, Horizon Yachts and Fountaine Pajot Power Catamarans. 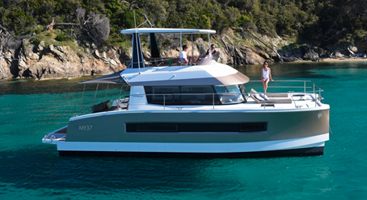 All three companies share a dedication to building high quality yachts and powercats that can be modified and customized to suit the needs of both owners and charter guests. Join our community of satisfied boat owners who witness their yachts turn into hassle-free investments. 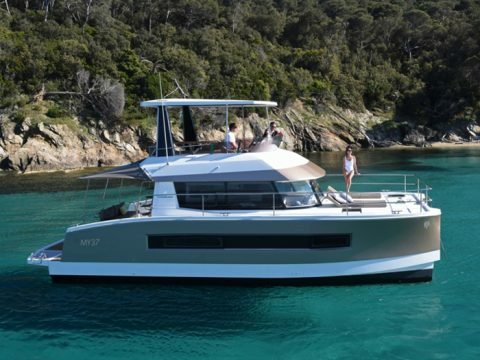 Learn more about this and the boats we offer for ownership and fractional ownership opportunities. © 2019 - Virgin Charter Yachts Inc.